107+ User Votes to help you find the Best Diesel Cars Under Rs.7 Lakhs in India. Diesel cars have become first choice for Indian car users. The Diesel prices are lesser than petrol so now customers opt for diesel cars.But the question is to choose which one and under a price tag. 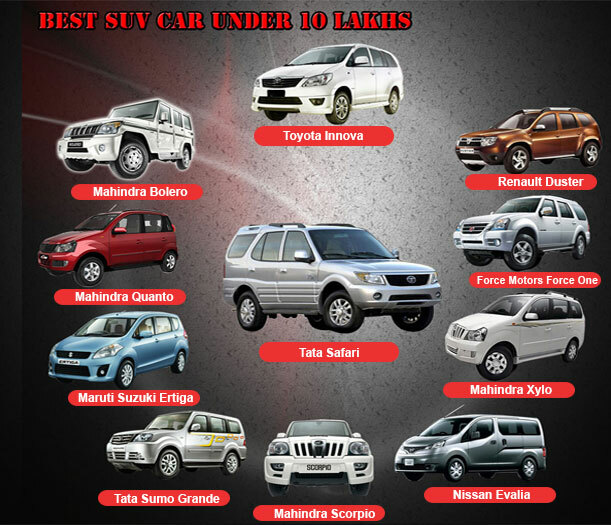 For few who have done the research and bought a car, they can let know which one is the best and why. So if you have a Diesel car, let the others know which one in the poll and why in the comments. 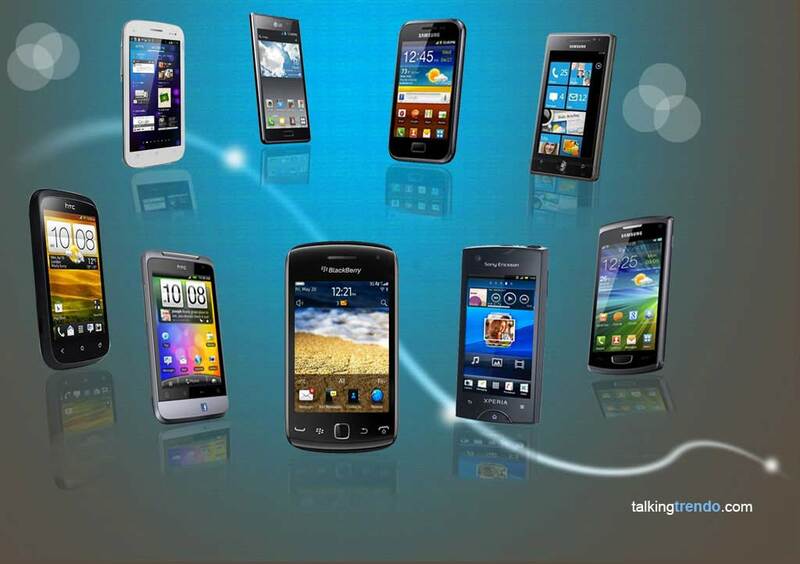 So the owners becomes the experts and share your views. 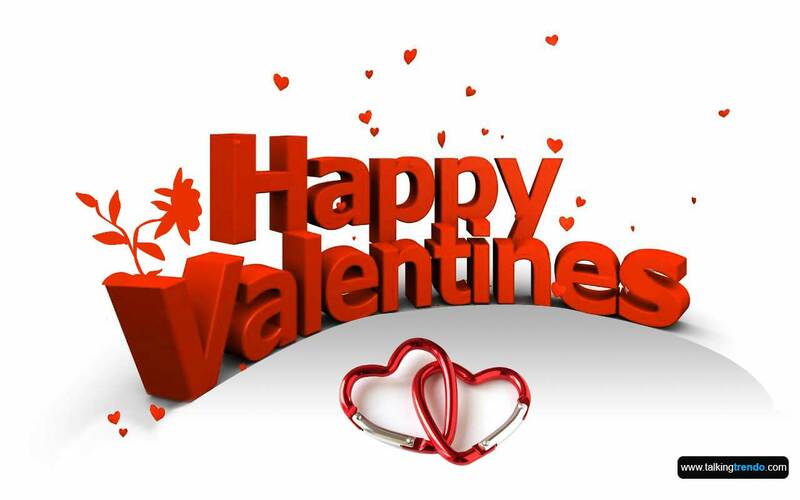 In this category there are many options from Tata cars to Nissan etc. 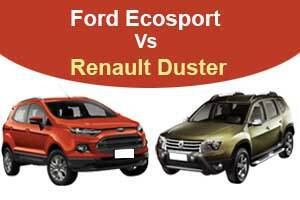 Choose your Opinion Which is Best Diesel Car? *Note: The Rank is based on readers voting. You can also vote for your favorite diesel car through the vote section. Maruti Suzuki Swift  – Maruti Suzuki Swift is the highest selling car in the diesel variants in India. 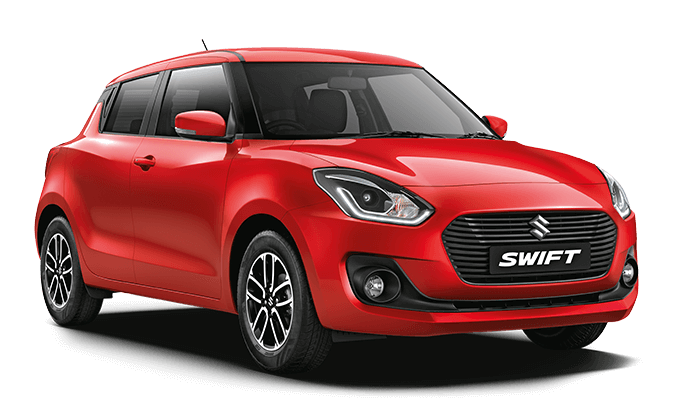 Maruti Suzuki has launched the third-generation of its popular hatchback Swift in India. The 2018 Maruti Swift gets lots of new features such as auto LED projector headlamps with daytime running LEDs, tail lamps with LED brake lights and a 7-inch touchscreen infotainment unit with Apple CarPlay and Android Auto. Safety features such as dual front airbags, ABS with EBD and brake assist, and Isofix child seat anchors are standard with the new model. Maruti’s trusted and extensive service network adds to the appeal of this car as well. The new Maruti Suzuki Swift is powered by a 1.3 L Multijet Diesel engine. It generate maximum power 74 Bhp and maximum torque of 190 Nm. The engine are available with a 5-speed manual transmission as well as 5-speed AMT. Hyundai Elite i20 – i20 was firs launched in India in 2008 and in 2014 Hyundai launched its new fludic version i20 Elite in 2014 in India. 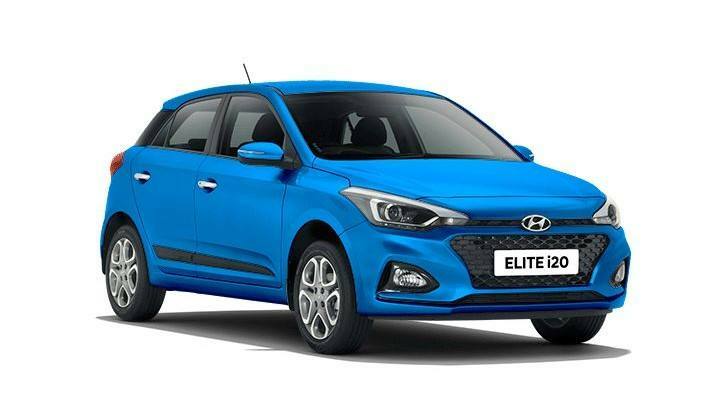 The Hyundai Elite i20 is a premium level hatchback from Hyundai which has proven to be a market winner in all rights. The Elite i20 diesel variant is powered by a 1.4-litre CRDi diesel engine which gives out a maximum power of 88.7 Bhp at 4000 rpm and a maximum torque of 219.7 Nm at 1500-1750 rpm. The engine is mated to a six-speed manual and AMT gearbox. Two years after the Elite i20 was introduced, Hyundai has finally equipped it with an automatic transmission. The Hyundai Elite i20 is equipped with front disc brakes and rear drum brakes, which give it an amazing stopping power. Toyota Etios Liva – Toyota Etios Liva is the most least priced car from Japanese car maker Toyota. Toyota Etios Liva has been well received by Indian audience. Toyota had introduced the face-lifted Etios Liva in India. The new car come with dual tone shades, new bumpers, grille and alloys. The Etios Liva Diesel Variant is powered by a 1.4-litre D-4D diesel engine. It generates a maximum power of 67.06 Bhp at 3800 rpm and produces a maximum torque of 170 Nm at 1800-2400 rpm. The car safety has also been given priority with the new Liva getting dual airbags, ISOFIX child seats, ABS and EBD as standard across all variants. 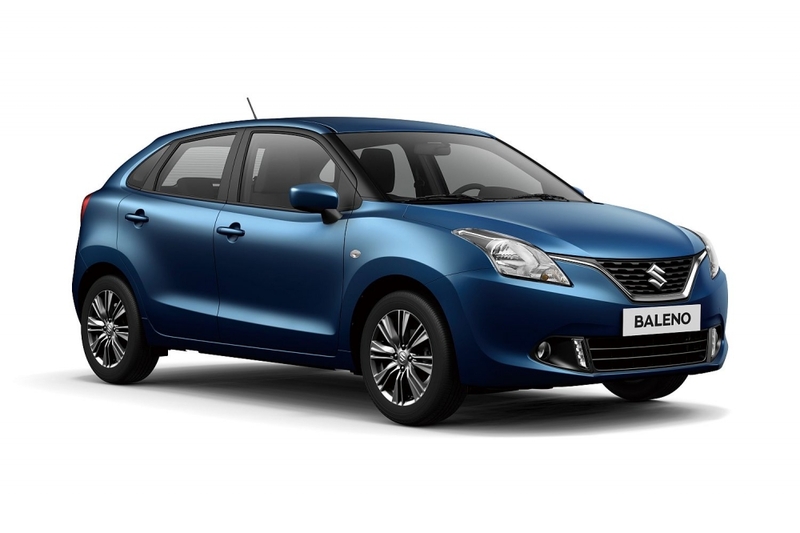 Maruti Suzuki Baleno – Maruti Suzuki Baleno is the latest offering in the premium hatchback car from Maruti Suzuki. The car has impressive aerodynamics and looks like an elder sibling to Maruti Suzuki Swift. The car gets comfort rich features like automatic climate control, steering mounted buttons and controls, navigation system, power sockets for front as well as rear row of seats and remote keyless entry. The Baleno diesel variant is powered by a 1.3-litre DDiS diesel engine which gives out a maximum power of 74 Bhp at 4000 rpm and a torque of 190 Nm at 2000 rpm. The Maruti Baleno delivers a claimed mileage of 27.39 kmpl for the diesel. The Baleno is the affordable premium hatch back cars in the segment. 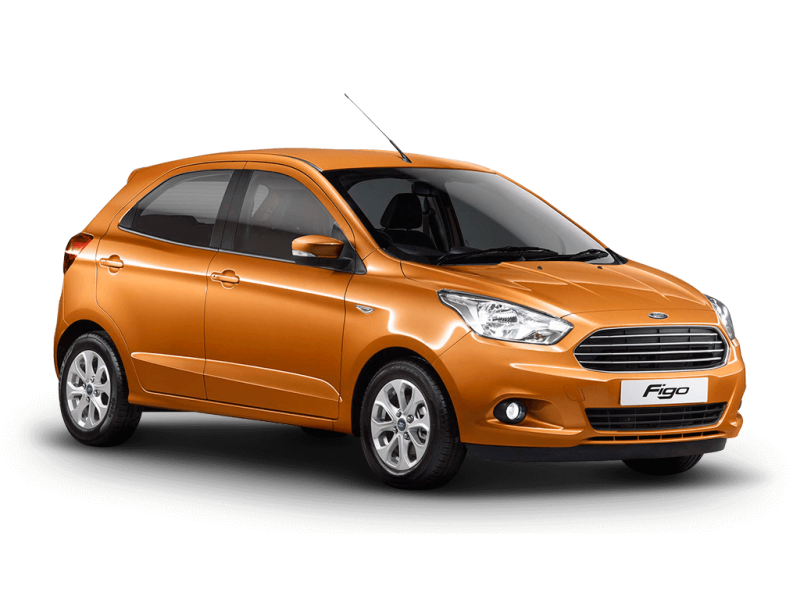 Ford Figo – The Figo is ideal for those who want a value-for-money car. It is a hatchback with distinct suave looks and the promise of performance. The Figo diesel variant is powered by a 1.5-litre TDCI diesel engine. The engine delivers power of 98.6 Bhp at 3750 rpm along with maximum torque of 215 Nm at 1750-3000 rpm. The engine comes mated to a 5-speed manual transmission. You get a Bluetooth stereo, electrically operated side mirrors, twin airbags and ABS but surprisingly only front power windows even on the top-end version, which is a bit irritating. On the plus side though the ride quality is pretty good as is the build quality. The doors shut with a confident ‘thud’ sound. The engaging steering is an advantage as well. All in all a great buy. Maruti Suzuki Ignis – Maruti Suzuki Ignis is a compact hatchback car from Maruti Suzuki. Maruti Ignis exteriors flaunts a tall boy stance and boxy design and Being built on a new generation rigid platform embodying Suzuki Total Effective Control Technology (TECT). The Ignis diesel variant is powered by a 1.3-litre DDiS diesel engine which generates maximum power of 74 Bhp at 4000 rpm and gives out a torque 190 Nm at 2000 rpm. The engine is mated to a 5-speed manual and 5-speed AMT transmission. The car come with LED projector headlamps with daytime running lamps, 15-inch all-black alloy wheels, 7-inch touchscreen infotainment system with Apple CarPlay, Android Auto or Navigation and automatic climate control. 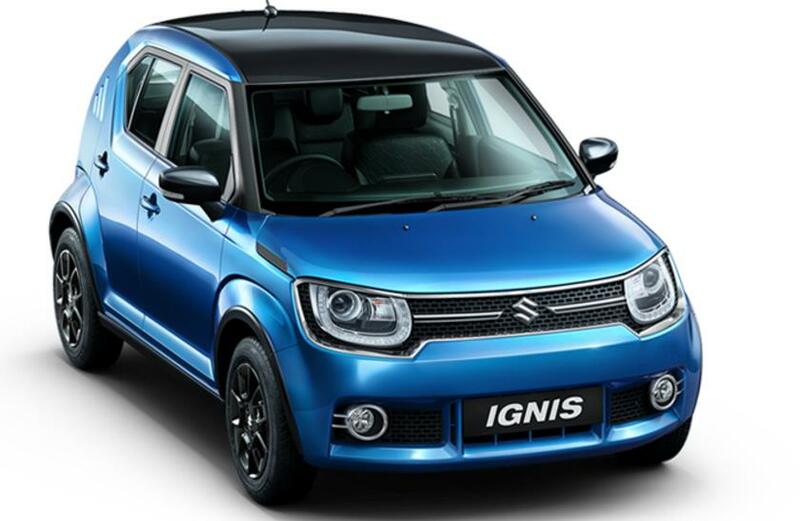 The Ignis is also available with dual-tone exterior. Hyundai Grand i10 – The Hyundai Grand i10 is a sporty variant to the regular family hatchback car i10. The Grand i10 looks very premium and has currently is one of the best hatchbacks offered in this segment. The Grand i10 diesel variant is powered by a 1.2-litre CRDi diesel engine which generates a maximum power of 75 Bhp at 4000 rpm and gives out a maximum torque of 190 Nm at 1750-2250 rpm. The engine is mated to a 5 speed manual gearbox. The car has disc brakes at front and drum brakes at rear. The ARAI certified mileage of Hyundai Grand i10 is 24 kmpl for the diesel version. it comes equipped with ABS, Dual Airbags, a smart-key and push-button start combination, fog lamps, rear seat belts, rear wiper and defogger, remote central locking and rear parking sensors. 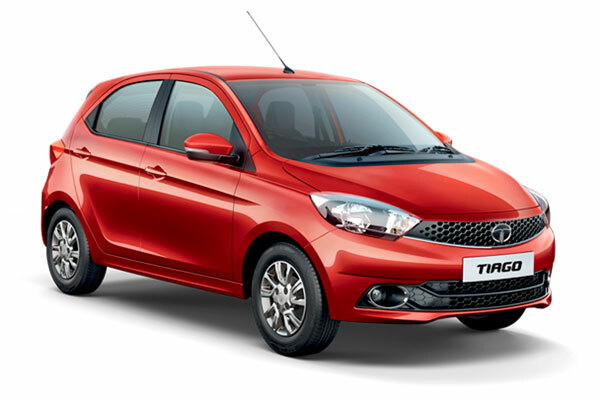 Tata Tiago – When it comes to buy a car within a budget, Tata is always the name in the list. The Tiago is the model that is trustworthy and it contains the tons of features with in the affordable price range. The navigation system and the exterior image and the interiors of the carare very appealing. 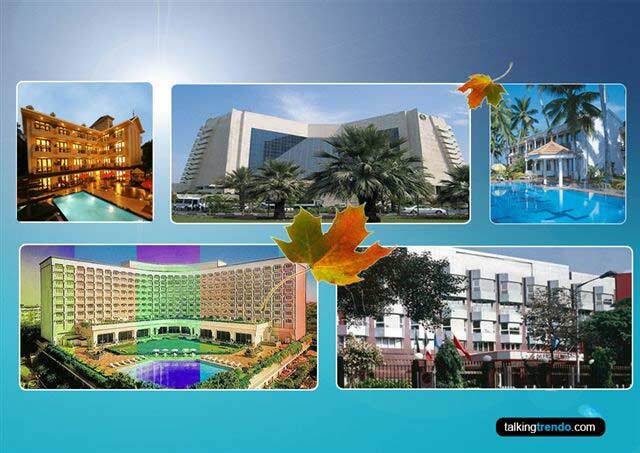 And the after sale services is also very good. The mileage of 27.3 Kmpl on the city roads and has 1047 cc engine. 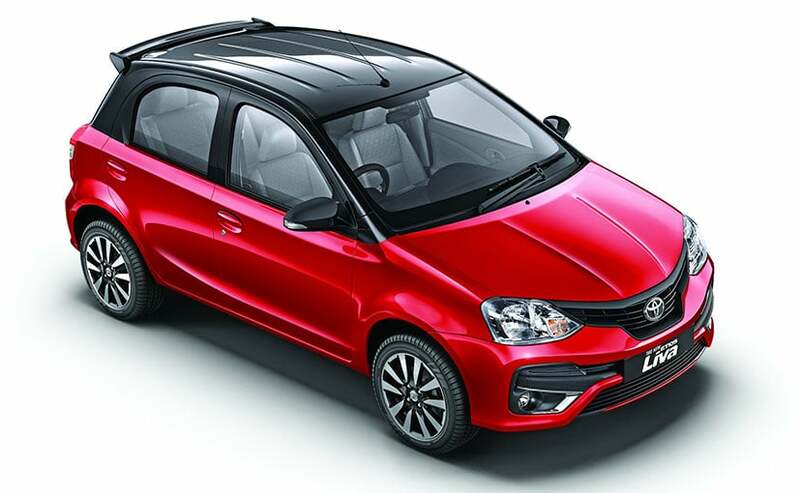 Tiago being a brand new product, ticks almost all the right boxes when it comes to the must haves in the highly competitive compact car segment in India. Tata Tiago is the combination of good looks, quality interiors and respectable ride and handling, the price point certainly makes it a good value proposition. Tata Bolt – Tata Bolt a recently launched car from Tata Motors. 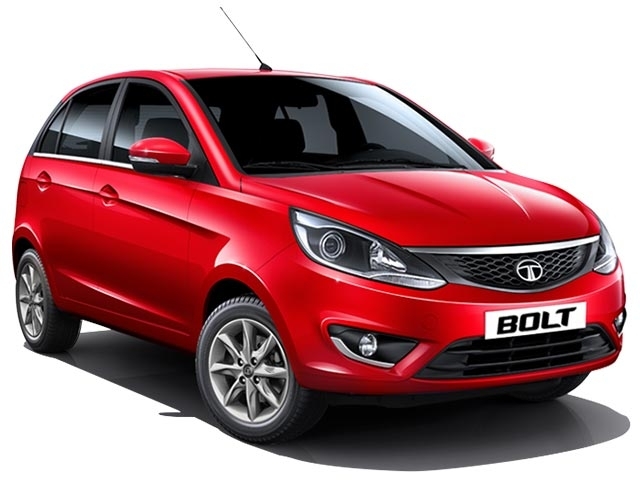 Tata Bolt is a premium hatchback by Tata Motors. It is a sporty and dynamic hatchback that will surely redefine the passenger car market with its new design esthetics, a segment-defining drive experience and high-tech infotainment system. The Bolt diesel variant is powered by a 1248 cc DOHC diesel engine which generates a maximum power of 74 bhp at 4000 rpm and gives out a maximum torque of 190 Nm at 1750-3000 rpm. The engine is mated to a 5-speed manual transmission. The Bolt provides a mileage of 22.3 Kms per litre and has one of the best outdoor designs. Tata Bolt is best suited for long rides. Ford Freestyle – Ford has finally launched the much-awaited car Freestyle in the Indian car market. Ford Freestyle come with a 6.5-inch touchscreen infotainment system featuring Ford’s latest SYNC3 infotainment system that supports both Apple CarPlay and Android Auto. Other features include automatic climate control, passive keyless entry with push-button engine start-stop, auto dimming inside rearview mirror (IRVM), auto headlamps and rain-sensing wipers. The diesel Freestyle carries forward Ford’s tried-and-tested 1.5-litre, four-cylinder TDCi diesel engine. It generate maximum power 99 Bhp and maximum torque of 215 Nm. The engine are available with a 5-speed manual transmission. The diesel version of the car is available in four variants. Fiat Punto Evo – Fiat Punto Evo is the facelift version of Fiat Punto which was launched way back in 2014. Fiat Punto Evo is a standard hatchback offering from the Italian maker Fiat in India. The side profile is almost identical to the older hatch albeit the 16-inch alloy wheels and upgraded wing mirrors with LED blinkers. Fiat introduced updates like a 5-inch touchscreen infotainment system and the 93PS diesel as standard from new model. 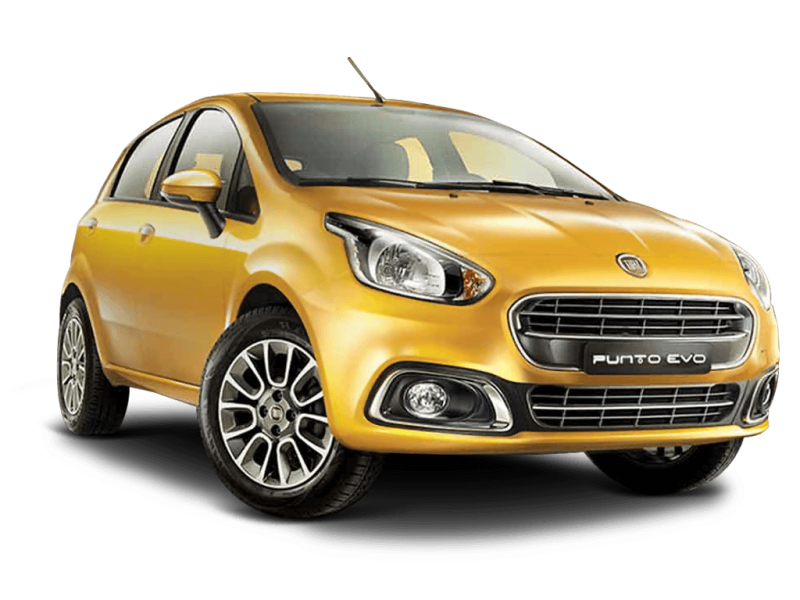 The Punto Evo diesel variant is powered by a 1.3-litre Multijet diesel engine which generates a maximum power of 91.7 Bhp at 4000 rpm and a torque of 209 Nm at 2000 rpm. The engine is mated to 5-speed manual gearbox. The Fiat Punto Evo has been among the best looking cars in the segment. Nissan Micra – Nissan Micra is a very reliable diesel hatchback car from the Japanese automaker Nissan. Nissan Micra is the company's attempt to deliver a winner in the entry level segment. The car looks compact on the outside, it has huge space on the inside with an amazingly comfortable cabin. The Micra diesel variant is powered by a 1.5-litre diesel engine diesel engine which produces a maximum power of 63 Bhp at 4000 rpm and at a maximum torque of 160 Nm at 2000 rpm. The manual gear box equipped versions have been fitted with a 5-Speed transmission gear box for simplified gear shifts and the automatic trim has been equipped with an advanced CVT based transmission. 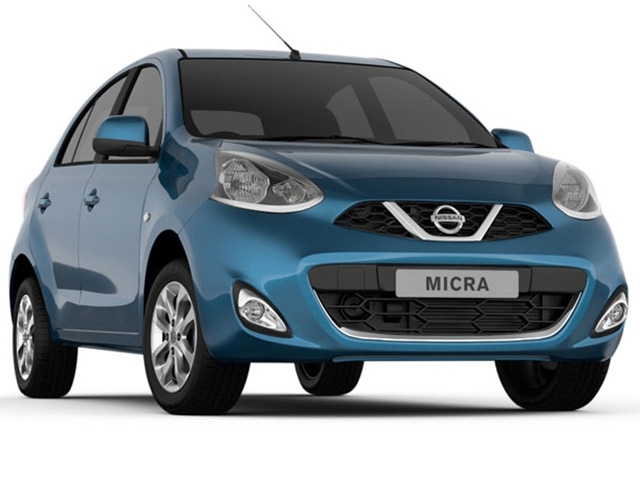 Nissan Micra is one of the most affordable hatchbacks from Nissan. Chevrolet Beat (Discontinued) – Chevrolet Beat is an entry level hatchback car from the American company Chevrolet. The Beat proves that budget motoring does not need to be boring looking. This is one of the most charming looking small cars on sale in India with plenty of personality. The Beat diesel variant is powered by a 1.0-litre XSDE Enginewhich gives out a power of 56.3 bhp at 4000 rpm and a maximum torque of 142.5 Nm at 1750 rpm. The cabin is a funky place to be in, with a digital gauge. On the plus side, the ride is well controlled at any speed, and the car takes most bumps in its stride. It does have a bit of body roll around corners, but the steering is responsive enough to make it a decent handling car. The cabin quality is decent but the boot is a bit small. 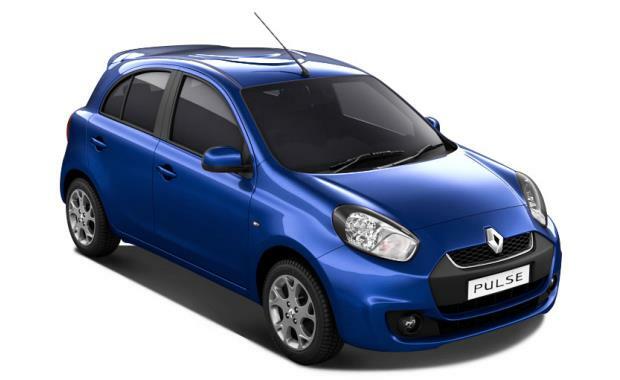 Renault Pulse (Discontinued) – Renault Pulse is the is the compact hatchback car from Renault. The 2015 facelift now gets little upscaled inside out. It gets automatic headlamps, steering mounted controls and a height adjustable driver seat for better comfort. The facelift now gets all new dual tone dashboard with a piano black finish on the central console.The Pulse 1.5 diesel variant is powered by a 1.5-litre dCi In-Line diesel engine. It engine generates 63.1 Bhp power at 4000 rpm with 160 Nm torque at 2000 rpm. Renault Pulse is well-known for a comfortable cabin and for its driving dynamics. You can say that Renault Pulse is a bit advanced car in this segment. 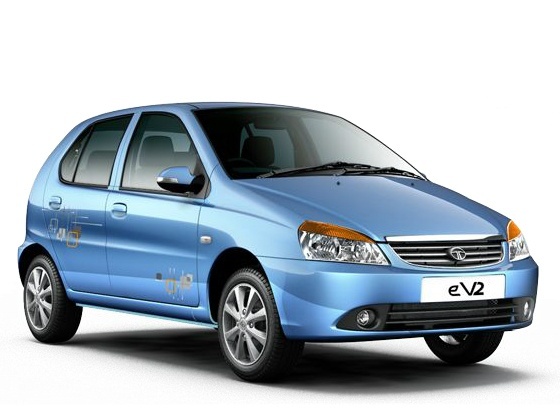 Tata Indica eV2 (Discontinued) – Tata Indica eV2 is the hatchback car from Tata Motors. 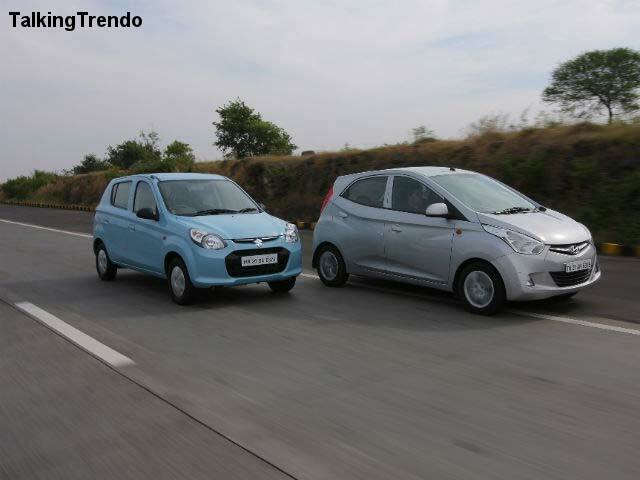 Tata Motors has launched the 2013 Indica eV2 in Indian market. Tata has re-launched the up-graded version of its new gen Indica eV2 with the cosmetic as well as technical changes. It comes with all-new 4-spoke steering wheel, dual-tone interiors, all-new fabric for seats, silver finish center console and electrically adjustable out-side rear-view mirrors. The Indica ev2 diesel variant is powered by a 1.4-litre TDi diesel engine. It generates a maximum power output of 69 Bhp at 4000 rpm and gives a maximum torque of 140 Nm at 1800-3000 rpm. The engines is mated with a 5-speed manual gearbox. This new age Indica eV2 feels much better than before in terms of acceleration and performance. chevy beat looks are good and is cheapest among st the grp. but does not enjoy the backing of a maruti brand swift enjoys.